Two of my favorite events are happening this week, The 4th of July and the release of Azrael’s Light at Siren Bookstrand. What better way to celebrate is there than joining with friends to talk books and to giveaway goodies? I’ve joined up with others in the Perverts Playtime Blog Hop. 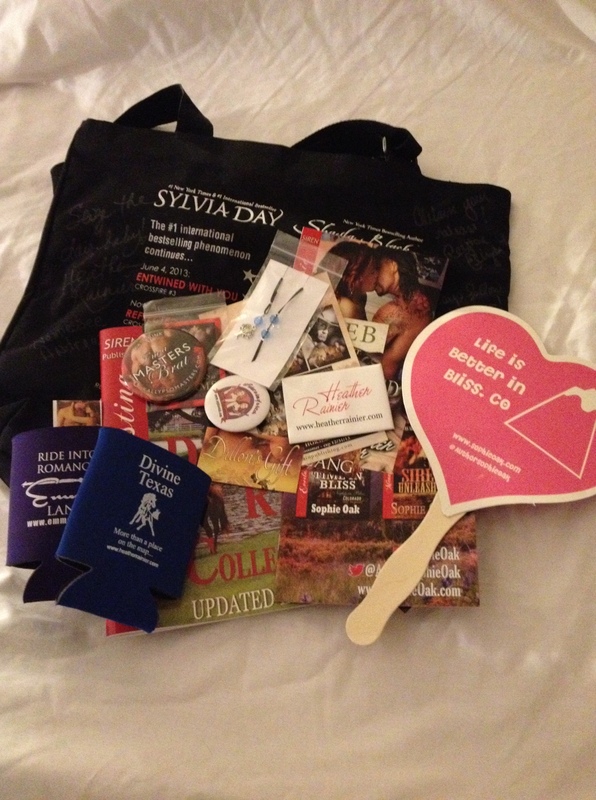 On July 8th I’ll announce the winner of my prize pack, a signed Romantic Times bag. Not only have I signed it, but so has Heather Rainier, Hennessee Andrews, Corrine Davies, Peyton Elizabeth, and the wonderful Cara Covington. I took a few moments at RT to visit with them and you couldn’t find a nicer group of ladies. I have included a handmade bookmark, swag from Sophie Oak, Kalypso Masters, and a signed Insider’s Guide to Heather Rainier’s Divine Creek Ranch series. The contest is open to all entrants, anywhere. All you have to do is leave a comment between now and July 7th. Karen H. has been chosen as the winner! I’ll be contacting her through email. Again, thank you so much to everyone who stopped by during the busy holiday week. Congratulations on your release Amy!!!! Congrats on your release!!! I will have to check out your books. Thanks so much for the great giveaway! I think I am addicted to Swag, LOL! 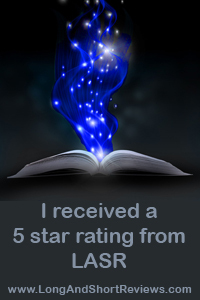 Thanks for offering such great prizes and congratulations on your new release! Congratulations on your new release and thanks for offering such great prizes! Thanks so much for the opportunity. Great prizes. Congratulations on your book! Congrats on your first release! I wish you all the luck in the world! Thanks to everyone who’s stopped by during their holiday weekend!